Mention Daryl Aiden Yow to any Singaporean and they’ll have no trouble telling you about his saga and dramatic comeback that happened within just a few months of each other. Google’s recent release of the top searches in 2018 is sufficient proof that Singaporeans are always up to date with controversies and trending topics. Without further ado, MS News rounds up the top 10 most searched Singapore news topics on Google in 2018. The historic meeting between US President Donald Trump and North Korean Leader Kim Jong Un was held in Singapore because of our famously neutral socio-political stance. The outcome of the talks was unclear, but it was still a groundbreaking step towards moving North Korea out of its isolated communist shadow. Plans for another summit in 2019 are reportedly in the works to clarify uncertainties from the first talk, but it’s unlikely to happen in Singapore again. 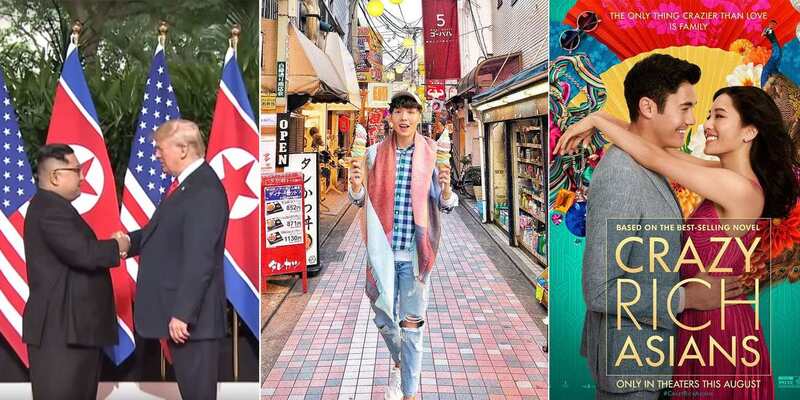 We’re not sure if uncles and aunties would Google about it less if it’s not happening in Singapore, but another Trump-Kim summit would hopefully mean more memes, and less hilarious dresses. A Hollywood movie featuring Singapore? Of course everyone would look it up. 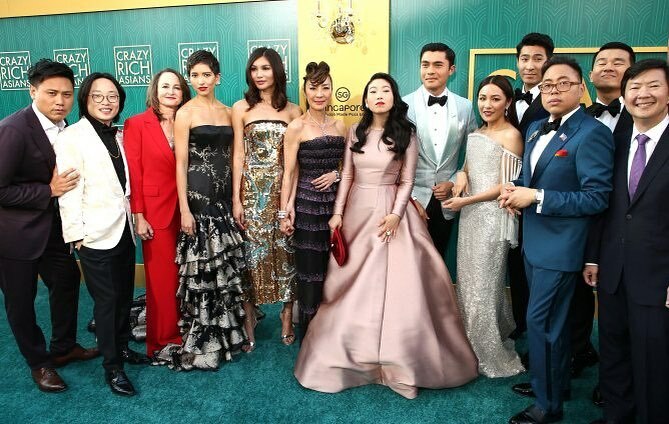 With our city taking center stage and an all-Asian cast depicting high-SES Singaporeans, Crazy Rich Asians was kryptonite for kaypoh Singaporeans. And who can forget the movie’s greatest revelation — the suave Henry Golding, who made every Singaporean girl wish they could marry a Nick Young and become a Tai Tai for life. The GST Voucher has been around since 2012, so the fact that Singaporeans are still looking it up 6 years on proves how important it has become in our lives. S$300 is a lot of money for most of us, so of course we get anxious about receiving it on time. 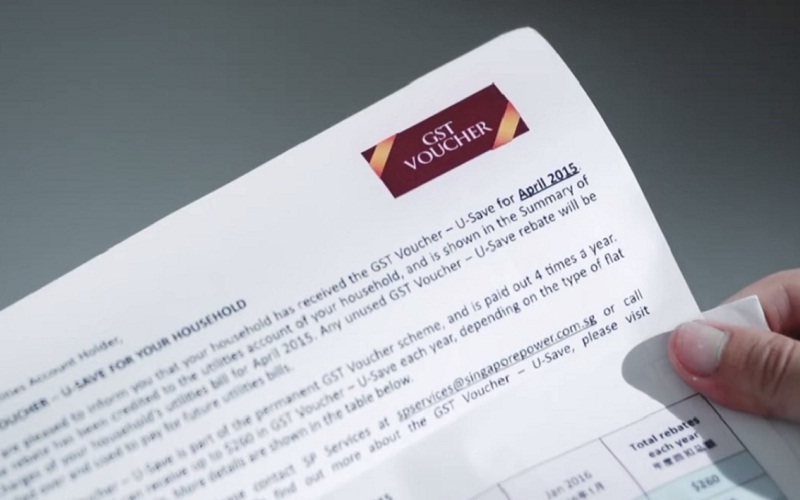 We’d bet our GST Vouchers that it’ll trend again next year, if kiasu Singaporeans keep looking it up once August comes around. We don’t know what it is about animals at the Singapore Zoo, but they’ve never failed to capture Singaporeans’ hearts. Singapore wept over the loss of the orangutan and tourism icon Ah Meng in 2008. 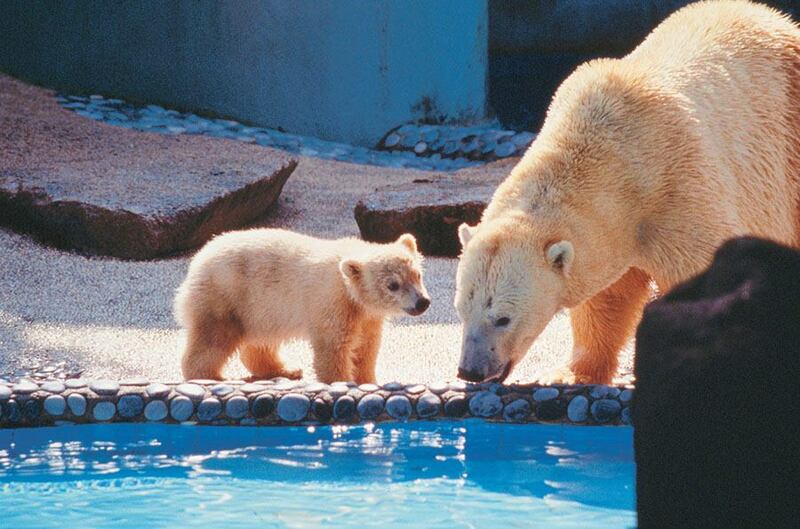 And when news of polar bear Inuka’s deteriorating health spread, many visited the zoo to catch their last glimpses of him. Perhaps it’s because we’ve watched these animals grow up that their passing has left such a strong impact on us. We’re also grateful for the keepers at the zoo who continue to do their utmost to care for each and every creature. Now excuse us while we clear the tears from our eyes. We’re surprised the SG Bonus didn’t make it higher on the list, especially considering that it’s a one-time government payout unlike the yearly GST Voucher. You have to be a Singaporean aged 21 years and above to qualify, so basically all adults received money from the government this year. It’s just different amounts for different income levels but hey, even those who earn above S$100,000/year get some. Maybe that’s why it’s less searched — eligibility criteria isn’t capped by income level, so it’s not as exclusive as the GST Voucher. When it comes to social media scandals, no other name has gotten Singaporeans shook in 2018 as much as Daryl Aiden Yow. Accusations of him stealing stock photos and passing them off as his own saw a hilarious #DarylAidenChallenge take off online. 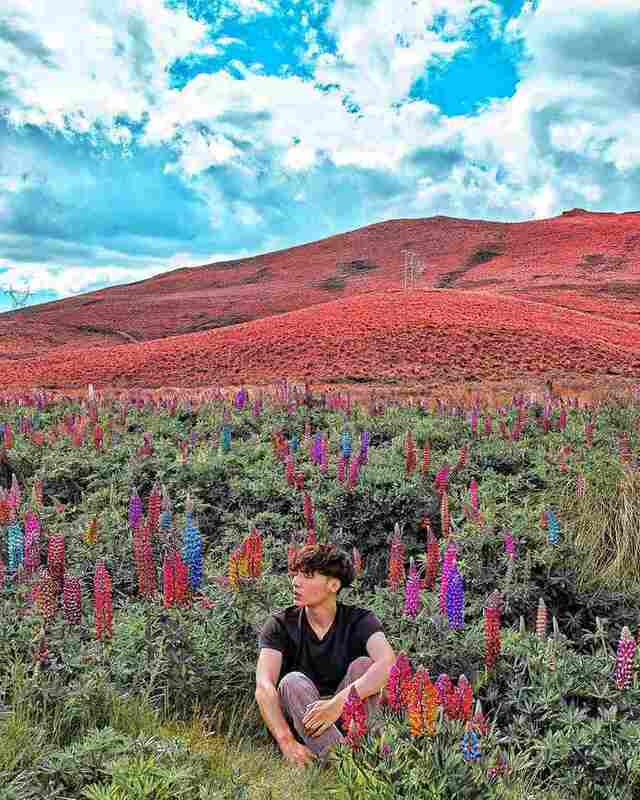 He went on a brief hiatus on Instagram before making a successful comeback a few months later as a Photoshop expert, reclaiming his popularity. You really can’t get away with anything you share online, so be careful. Netizens can be quite forgiving — as long as you own up to your mistakes. 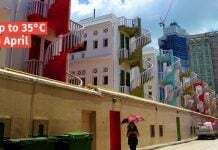 Those who think Singaporeans only worry about their own money are wrong, because we do care about our country’s economy too. After all, it’s what keeps us well taken care of in all aspects like health and education. So it makes sense that Singaporeans felt the need to look up Budget 2018, especially since it’s crucial in planning our future. Football has a large fanbase in Singapore and the country’s love for the sport hasn’t waned since Fandi Ahmad’s golden era. 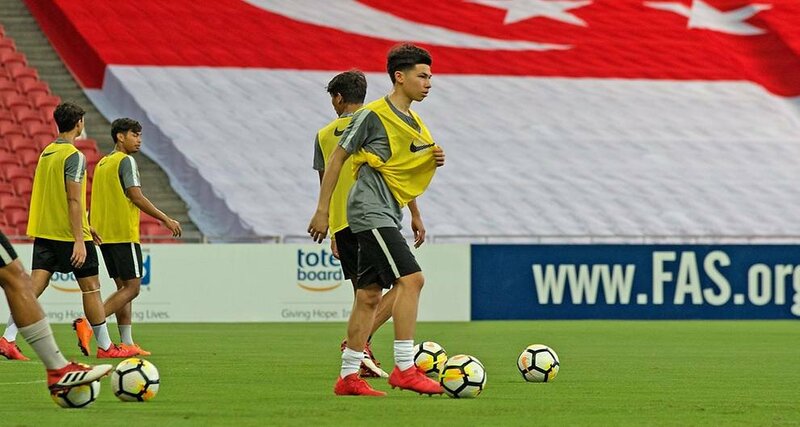 When news broke of a local player being prevented from pursuing his career in the English Premier League (EPL) because of National Service (NS), Singaporeans went into a frenzy. 18-year-old Ben Davis’ plea to defer NS was rejected because his pursuits would allegedly serve him personally and not Singapore first. He’ll have to return to Singapore to enlist for NS on 24 Dec, a month after he turns 18. 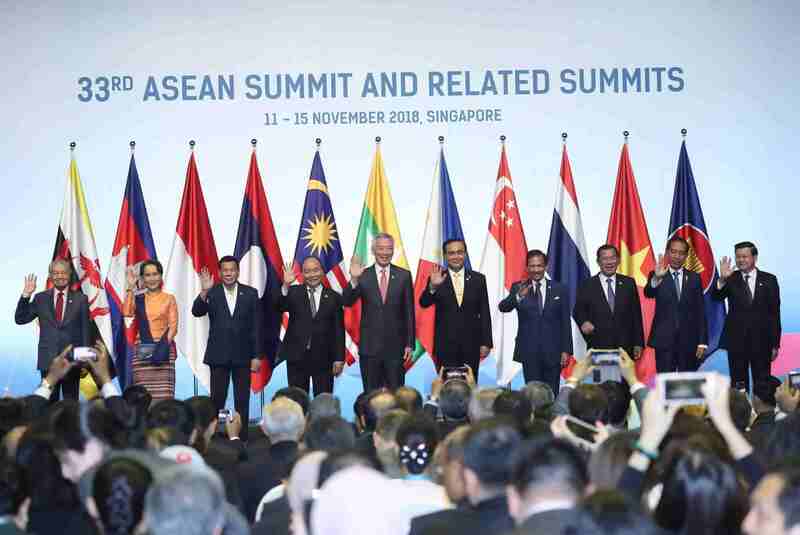 The 32nd ASEAN Summit happened in Singapore from 11-15 Nov 2018. While the congregation of high-profile leaders from within the region was a major event, we have a feeling that Singaporeans were more concerned about something else. 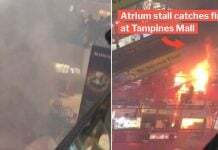 At least six roads and lanes around Suntec Convention Centre were closed for security reasons during that period, affecting traffic in the popular shopping and tourist area. All the drivers must have scrambled to check the roads affected so they can plan their journeys beforehand. 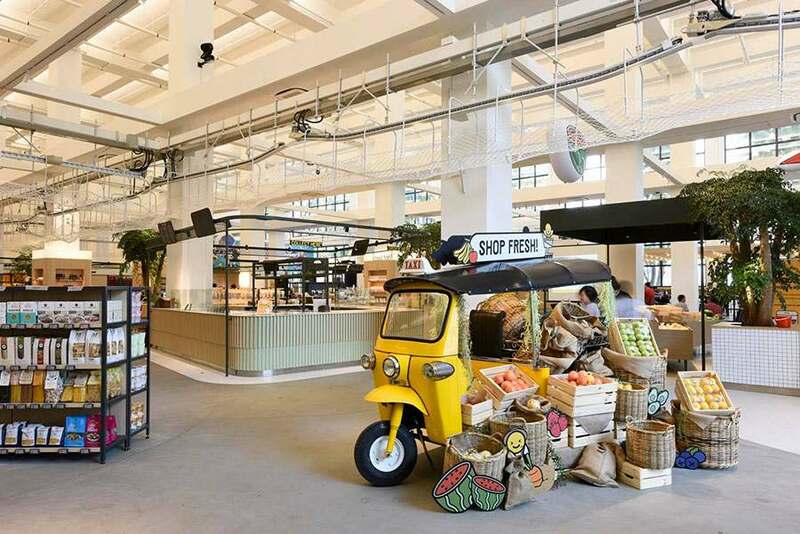 The launch of Honestbee’s massive grocery and dining space in Pasir Panjang created a lot of buzz – pun intended – because of the futuristic technology used there. 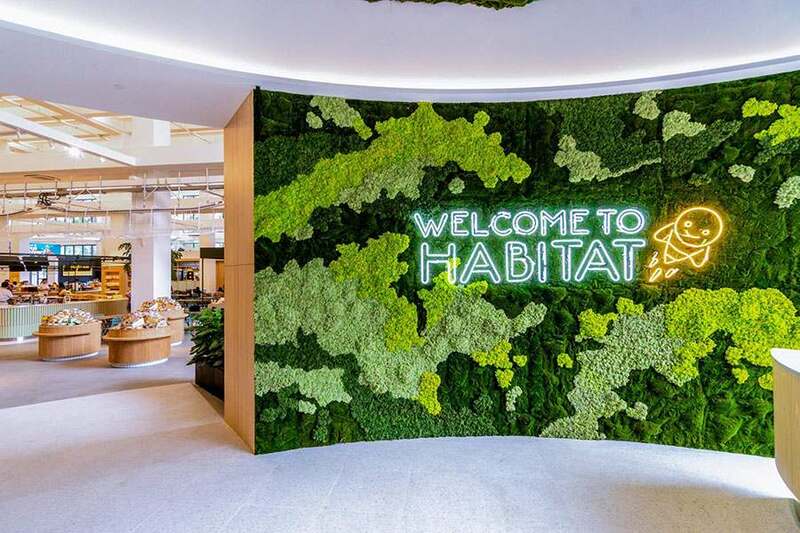 Shopping at Habitat by Honestbee is a breezy and seamless experience as their advanced tech handles everything, from scanning to bagging your items. You can pretty much get everything under one roof — a super convenient plus point, if you ask us. The hipster dining concepts there mean you can chill and eat or have a cup of coffee without stressing out about grocery shopping. Singapore’s top Google news searches of 2018 show that Singapore has had an exciting year with events that have increased our global recognition. We hope that this will be a positive indicator for the year to come, so we can look forward to more interesting developments in 2019. Featured image from YouTube, Instagram and Facebook.